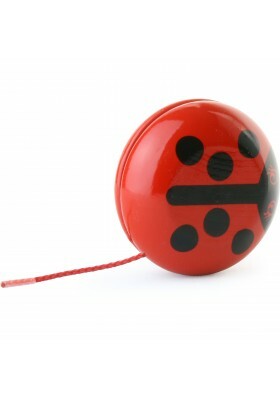 A superb yoyo in lacquered wood with a ladybird pattern. Made in France. 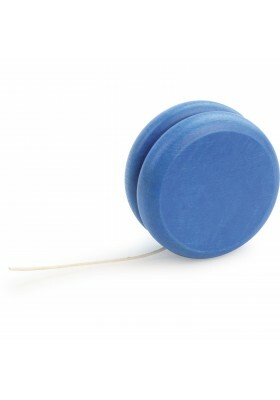 Beautiful yoyos in natural lacquered wood or stained blue, red or green. Made in France. Display of 50 small stained yoyos. 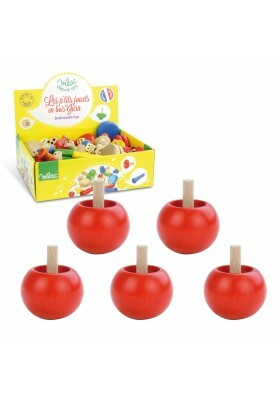 Small Cup and Ball game in lacquered wood. 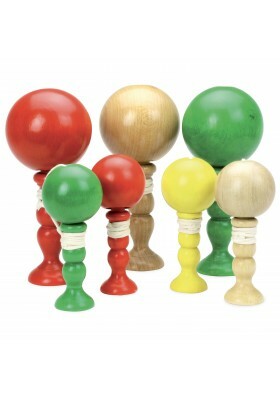 Assorted colours: yellow, green, red or natural wood. Made in France. 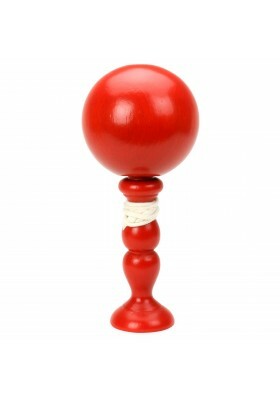 Large Cup and Ball game in lacquered wood. 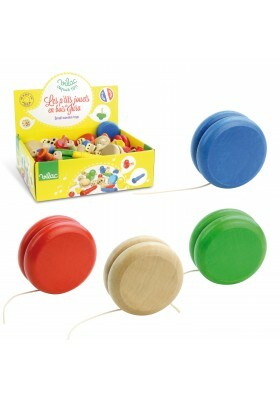 Assorted colours: green, red or natural wood. Made in France. 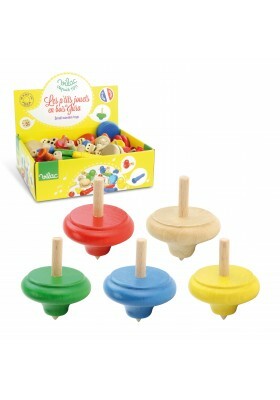 Display of 100 small spinning tops. Display of 120 apple-shaped spinning tops. Made in France. 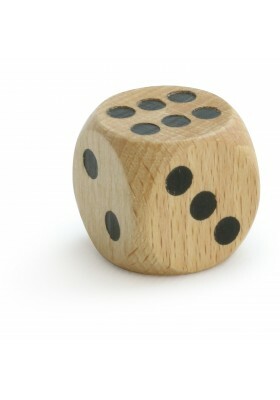 Display of 180 dice in boxwood. Made in France. 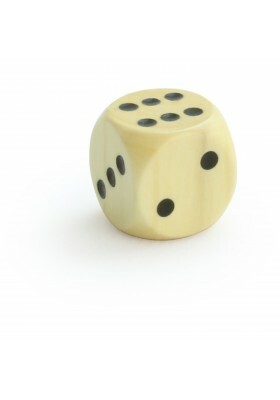 Set of 12 dice in boxwood 1.8 cm. Made in France. 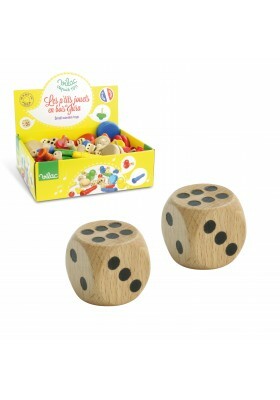 Display of 50 large dice. Made in France. 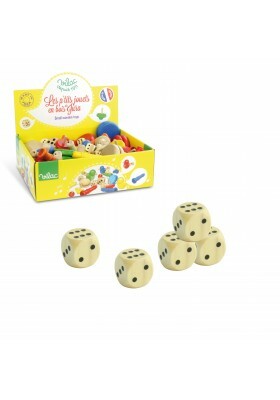 Set of 10 large size dice, 3 cm. Made in France. 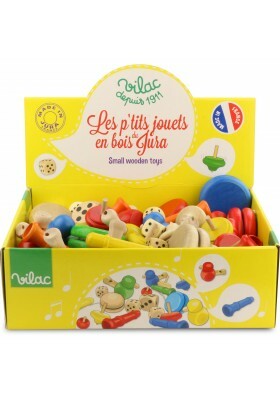 Display of eighty-four small toys made in the French department of Jura, lacquered wood. Made in France. The iconic traditional Cup & Ball game redesigned as a bear's head by illustrator Ingela P. Arrhenius. Made in France. 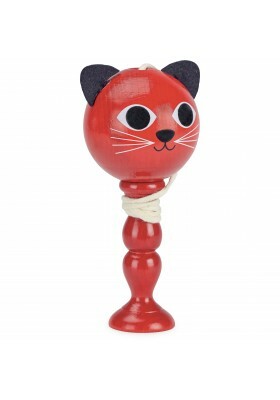 The iconic traditional Cup & Ball game redesigned as a cat's head by illustrator Ingela P. Arrhenius. Made in France. Sea Lion yoyo by Ingela P.A. 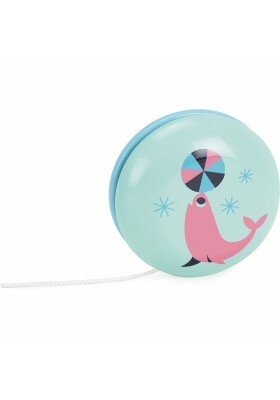 Wooden Yoyo, beautifully illustrated with a sea lion by designer Ingela P. Arrhenius. Sold in a cotton bag. Made in France.